The Billfish Report is counting down its Top 10 Billfisheries of the Year, and coming in at #8 is Mozambique. Criteria for our Top 10 include fish numbers, variety of billfish species, average size of fish and length of season. There are likely few to no fisheries in the world that achieve so much with so few boats as Mozambique. First of all, this is a very reliable black marlin fishery – there were days where five and six blacks could be caught on a single boat in 2011. There were plenty of sailfish mixed in with the Black Marlin and if you decided to go out wide, Blue Marlin were there to greet you too! While the Black Marlin and Sailfish are caught on live bait, we love the fact that so many are caught on lures so regularly. 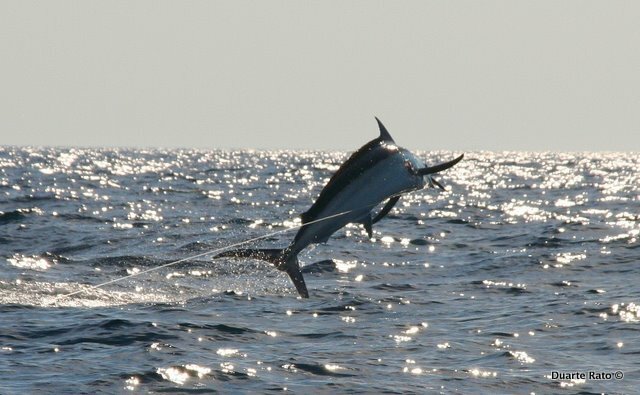 But two things really stood out about Mozambique’s fishing in 2011: first, we had reports on some 22 fish clearing 500 pounds (all black marlin, including one grander), which unto itself is tremendous – but when considering that this was done with only a handful of boats fishing, it makes one wonder how many more fish are there?! In all a fantastic year for Bazaruto, coming off an honorable mention showing last year. 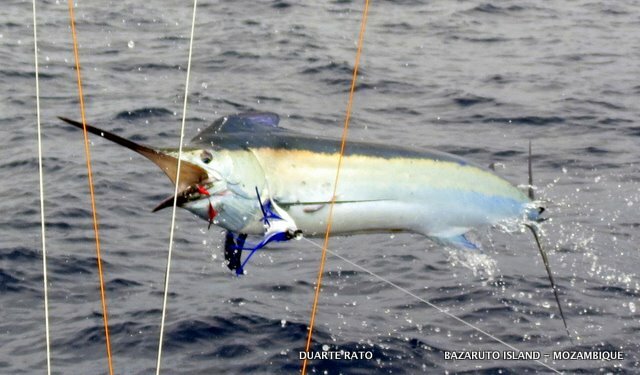 Vamizi went 4-6 on Black Marlin, releasing a 600, 350, 200 & 200 lbs fish.